Squeal! 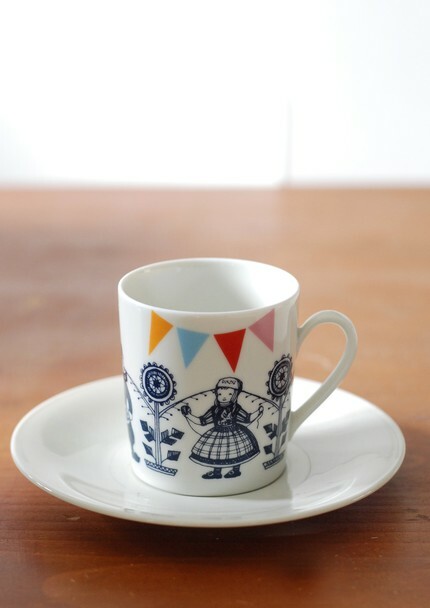 I've lusted over Nina's ceramics for ages now: if only Holland to Australia shipping wasn't so expensive! Lovely find. So pretty! Loving the little bunting on that teacup. These pictures makes me happy. I just adore the collection of plates in the first photo. SO lovely -- all these images are so pretty. 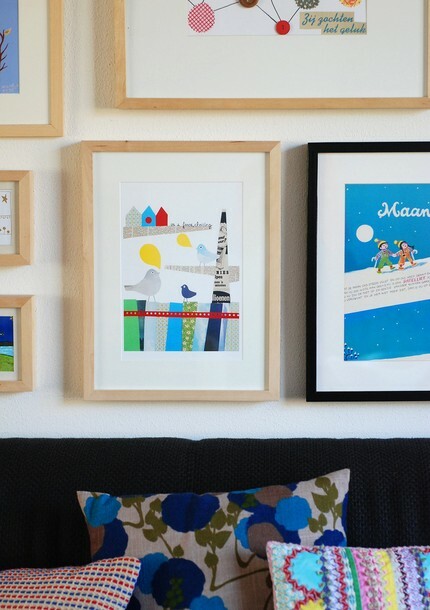 I ADORE Scandinavian inspired designs! ADORE! Keep 'em coming! They really do make me happy. 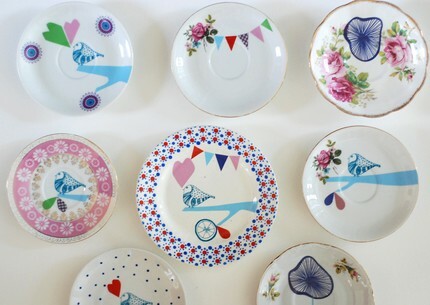 I really like her dishes too and always mark them as my favorites, but have not saved the funds to purchase a piece yet.